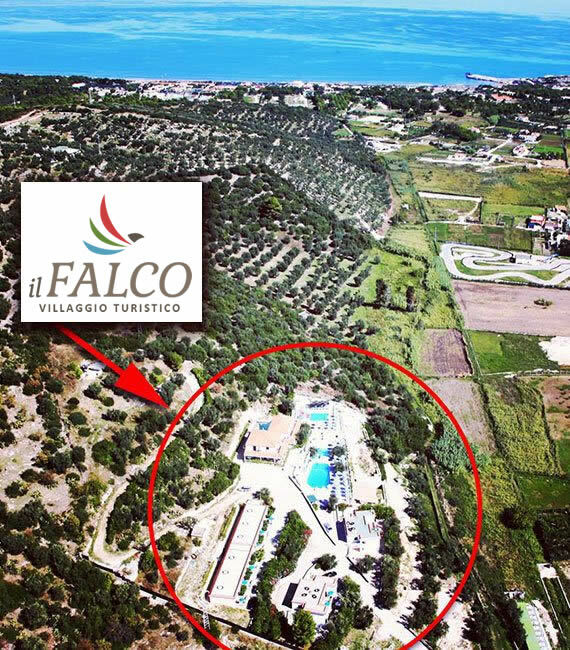 Welcome to the Village Il Falco, the right place where to spend unforgettable holidays at the beach on the Gargano! 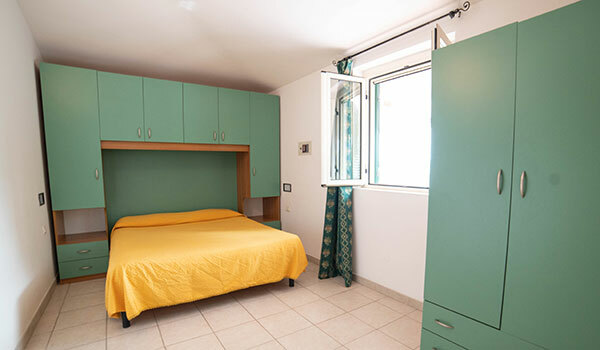 The apartments of our Village in Vieste, hosted in brand new buildings, are furnished in a modern style; they have an independent entrance with a wide, equipped, outdoor space. 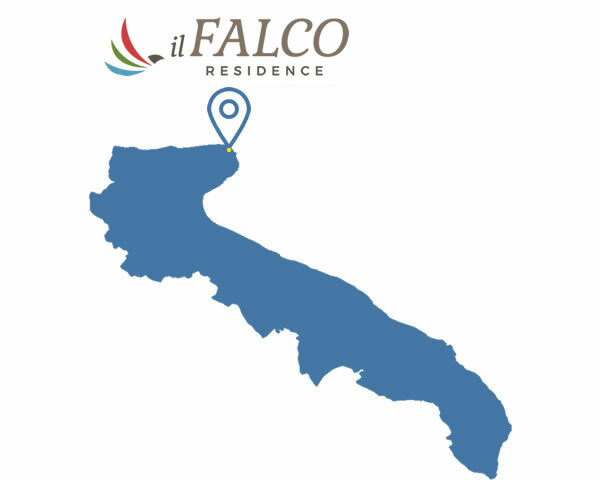 The Village Il Falco and its staff offer to the Guests the chance to live the most classical "sun, sea, relax" holidays but even to explore the less known corners of Vieste and Gargano, by letting you live unforgettable experiences. 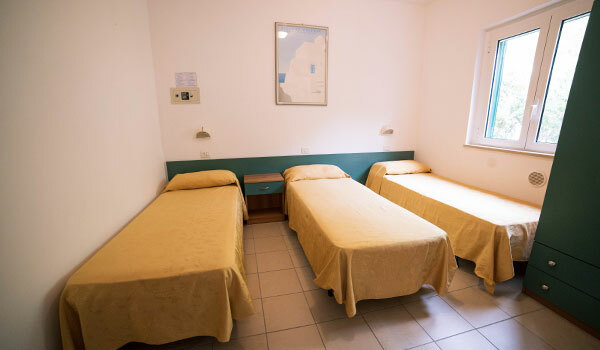 Our pool, that has also a whirlpool area, is waiting for you, while another pool with slopes and playground on the sand is waiting for your children. At 1200 mt circa from a marvellous sandy beach and cliffs. Events and activities designed to dye the pleasure holiday. 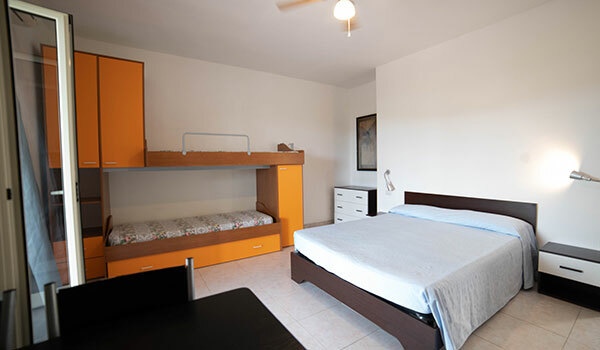 Modern rooms that offer a perfect comfort. If you have a four-legged friend, do not be afraid: in our Village they are welcome, even the big-size ones! At your disposal also a private beach at the Beach Club Rosa Baia Falcone, 1200 mt circa from our Village, easy to be reached thanks to the shuttle service, for free for our Guests. 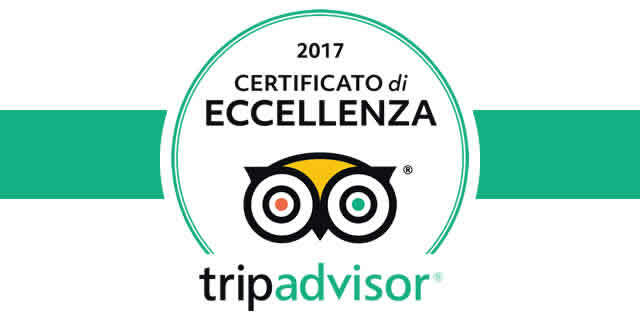 And for any other needs, one can count on our staff, kind and professional, always at total disposal of our Guests, so they can live the most beautiful holidays on the Gargano they have ever had!